Have You Seen Marvel's Doctor Strange Yet?! Missing the magic and mystery of Shadowhunters? Then we have the perfect movie for you! Calling all Shadowhunters fans! Have you heard about Doctor Strange? And come with us on an epic journey! 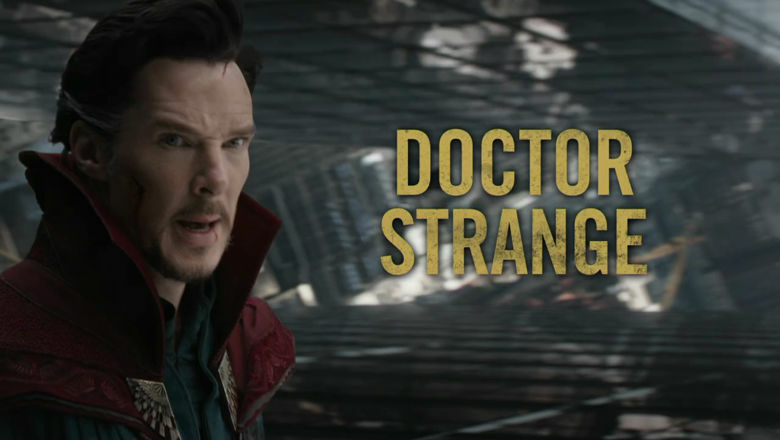 Marvel’s Doctor Strange follows the story of the talented neurosurgeon Doctor Stephen Strange. After a tragic car accident he must put his ego aside and learn the secrets of a hidden world of mysticism and alternate dimensions. Utilizing a vast array of metaphysical abilities and artifacts to protect the Marvel cinematic universe. You can go and see Doctor Strange in theaters this Friday! And don't forget that Shadowhunters will be back this January for the winter premiere of Season 2! Will you be watching Doctor Strange this weekend?